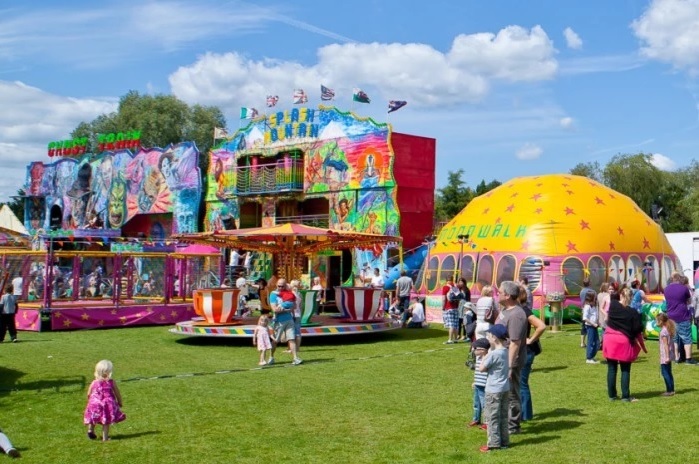 Funday Sunday is coming to Horsham Park on 9th July. This event is replacing the annual Sparks in the Park and promises to be a great family day out in Horsham. 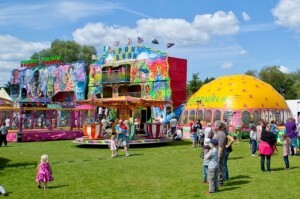 In addition to the fun-fair in the park there will be a stage with different performances taking place all afternoon. There will also be sports events and other activities for children of all ages to have a go. 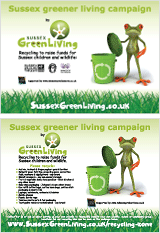 A special feature of the day will be a focus on environmental matters including the final of the Eco-Beast Sculpture competition, an Eco fashion show and other eco-friendly activities organised by Sussex Green Living. There will be a green market place where you can meet community groups and companies who are involved in environmentally friendly activities. As part of the Funday Sunday there will also be a charity market in the Carfax and an interactive digital event in the Capitol Theatre. Do put this big community day in your diary, its a date not to be missed! 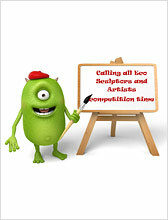 More information about the Eco-Beast Sculpture competition can be found here. You can download the poster and competition brief here. This competition is being organised by Sussex Green Living in partnership with Horsham Festival, West Sussex County Council Waste Prevention team and Biffa. If you are interested in having a stand at this event or getting involved please contact fundaysundayhorsham@gmail.com. Any enquiries about the competition or if you are interested in getting involved in the Eco Fashion show contact Carrie Cort on cort@sussexgreenliving.co.uk or 07768 212833.